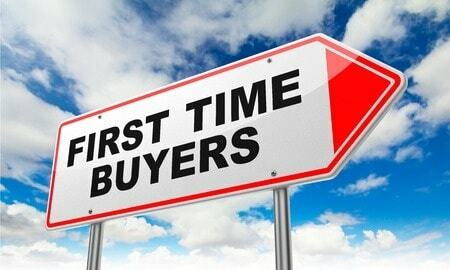 So You Want to Buy Your First Home! Is it the “right time” to buy? I get a lot of questions about real estate and mortgages. For the most part they’re all great ones, but probably like you in your profession, I hear many of the same questions. One of the ones I get quite frequently is “when is the right time to buy my first house?” My answer is simple, “The Universe Provides“. I know that sounds a little Pollyannaish, but it is true. The universe will provide the “right time” to buy a house. Don’t believe me? Keep reading. Like in most big decisions we make, timing is everything, and buying a home is no different. Buying a home sounds permanent, or at least for a little while, and for some it is totally permanent. So you need to be in the “right place” emotionally and financially to be fully prepared to buy a house, or to “invest in real estate” as we in the biz like to say. So where is the “right place” emotionally? For each it will be different, but the one of the most important questions that must be answered to get to the right place is, how long do I plan on staying in the home? There are several factors that should be looked at when attempting to answer this question. Employment, current relationship status, or lack thereof, and lifestyle all have to be taken into consideration. For instance, if you like working on cars in the garage, you’ll need a property with certain features. Or if you are a pet lover, you’ll look for a property that provides the amenities needed for them. 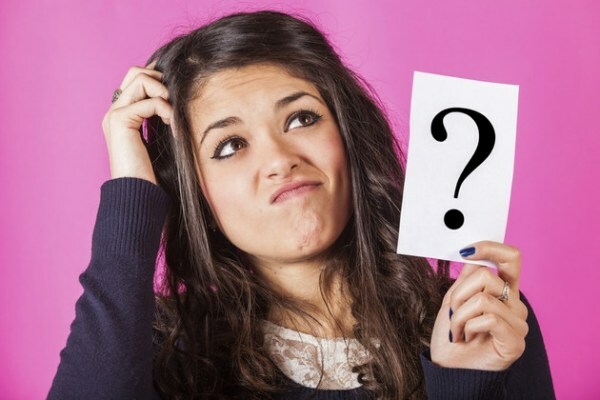 Here are examples of some other questions I recommend prospective homebuyers ask themselves. Am I considering a change of employment, or job transfer, which could take me out of state, in the not to distant future? Am I going to be getting married/engaged, or even divorced in the next 12-18 months? Let me first make a blanket statement that is universally accepted, and that is “Investing in real estate, aka buying a home, will always be a better financial decision vs. renting.” Historical home price indexes have provided the data to back this statement up. Even during the Great Recession home prices increased, at a slower pace than normal, but they still went up. Now, to know if you are in the “right place” financially to purchase a home, we need to start with an analysis of your financial position. Is your income stable enough to qualify for a mortgage? Do you have access to the assets needed to purchase a home? Does your income have the capacity to take on a mortgage? All of these are important questions to answer and all are answered during the pre-approval process with a competent mortgage lender. If you feel comfortable with your financial position, you have made it to the “right place” financially to purchase a home. As you can see, looking at where where the “universe” has brought you up to this point in your life, emotionally and financially, will be the most important factor in helping you to decide whether or not NOW is the “right time”. Marc Edelstein is a Michigan mortgage banker, with over 17 years experience originating residential mortgages. You can reach Marc by email at medelstein@rossmortgage.com, or by phone at 248-379-6749. Marc has a super cool mobile app he would like to share with you. It can be downloaded here http://bit.ly/supercoolapp. Please do not forget to share this post with others who would benefit from it, the more the merrier.